Kennedy’s Food Store will always have a very special place in my heart. From the minute I started working there I knew there was something unique about it. A buzzy, cosey and super friendly establishment with amazing food, what’s not to like?!? Nobody knows the importance of a warm welcome like Sarah Kennedy does!! When I started at Kennedy’s, I was struck by the fact that Sarah knew pretty much everyone’s name and so did most of the girls. I soon got to know all the regulars and there are many! In fact, Kennedy’s is pretty much all regular trade which in turn makes it such a wonderful place to be. It was while working there that I decided to do this project. The local people from Fairview and Marino that entered those doors day in and day out overwhelmed me by their kindheartedness and sense of community. 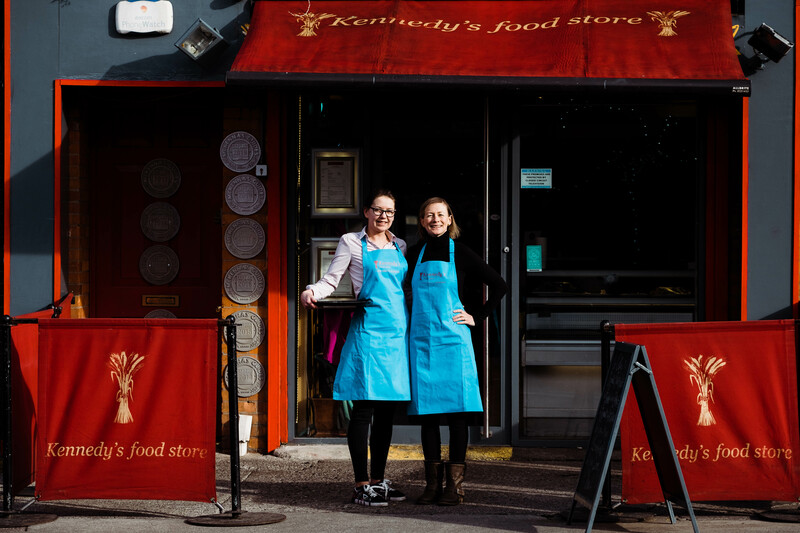 I realised that Kennedy’s, along with other catering establishments in Fairview, was supported by a loyal and local community. 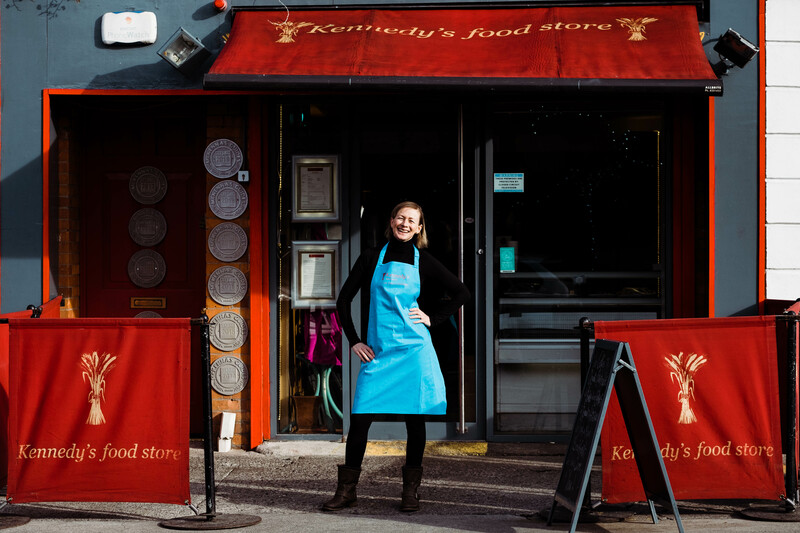 Sarah Kennedy spent many years working to perfect her business in Fairview. 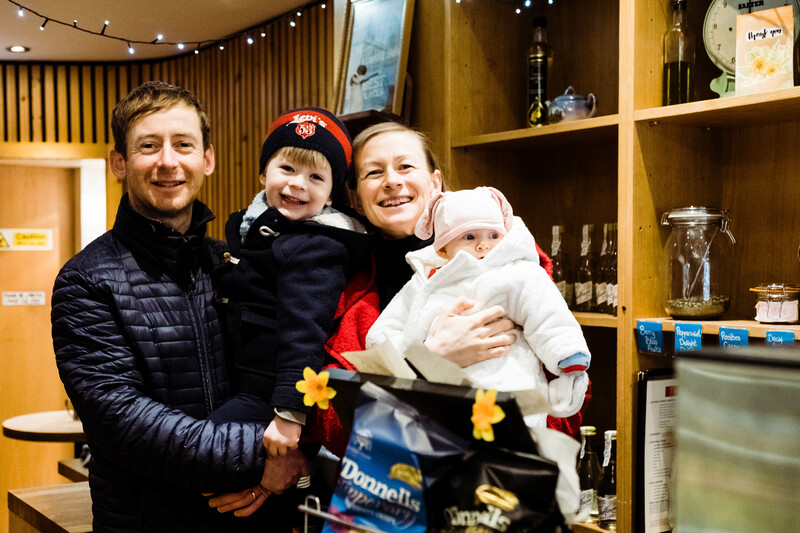 She always took the time to chat and get to know her customers – a philosophy that the staff at Kennedy’s follow and I for one really enjoyed. There was never a day that a customer didn’t make me laugh or smile. Aneta, who has taken my place at Kennedy’s Food Store, is equally attentive and genuinely cares about the people that come into the store. 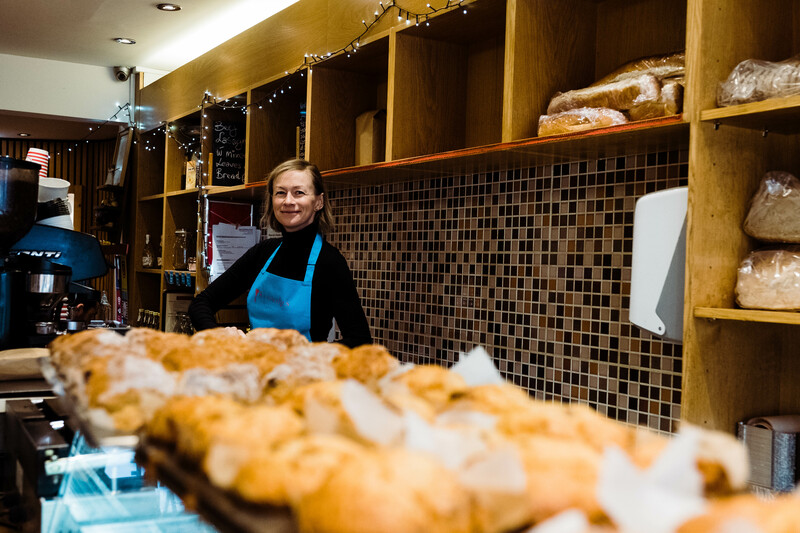 Sarah has gone on to open 3 other branches in Raheny, Clontarf and Phibsborough. Her husband Shane is equally involved in the running of the business and together they are the perfect pair! 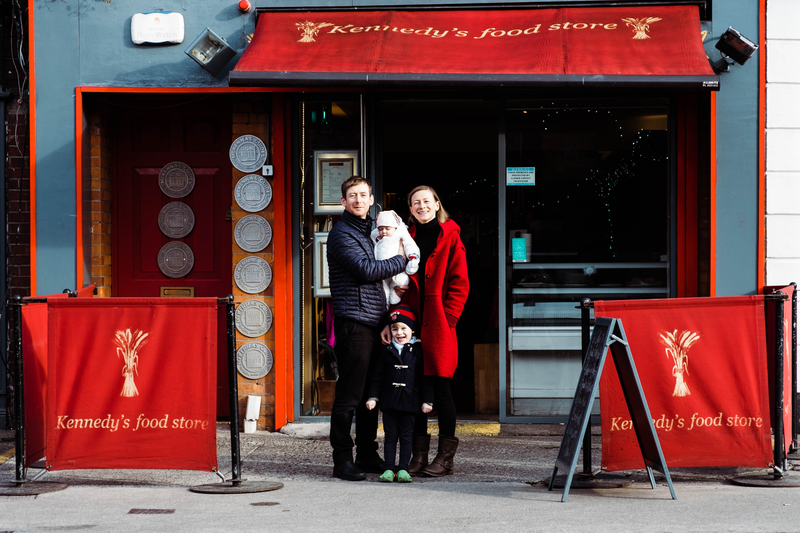 12 years on, Kennedy’s Food Store in Fairview is still a buzzing little hub of laughter and chats. 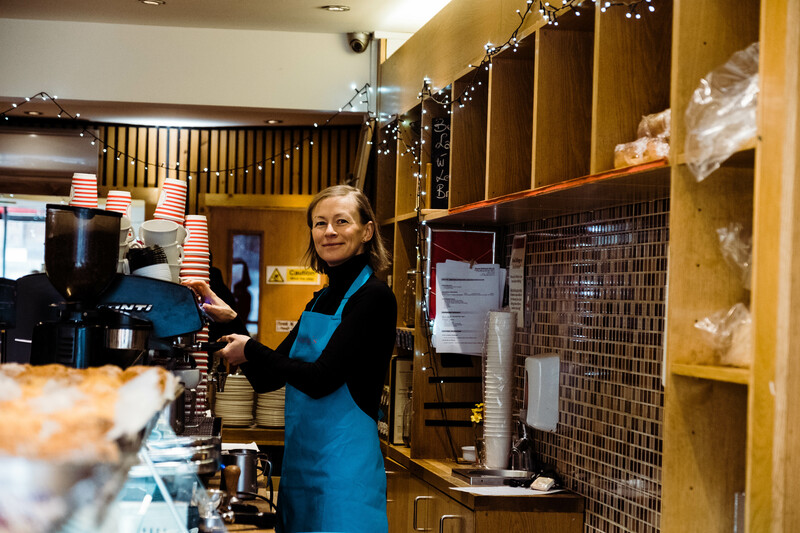 Sarah moved from to Fairview from Terenure, for her, it was an easy decision – the village itself was vibrant and full of potential ….there seemed to be a need for a real community cafe. Being close to both the centre of town and the sea was a great plus. What Sarah loves most about Fairview is that you can be who you want in Fairview – it’s an open, laid back, diverse, creative community. 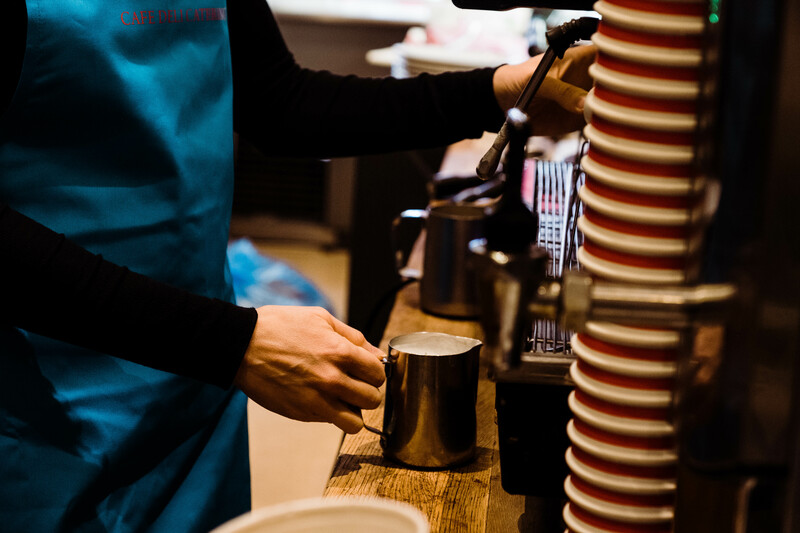 Sarah has an incredible love and passion for her business but most of all she loves the customers and goes to great lengths to make sure they are always looked after. She is a testament to the fact that a girl can have it all!! If you work hard and follow the Universe, good things will follow. Follow Kennedy’s on Facebook here.